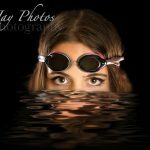 Creative swim senior pictures ideal for swimmers. Creative swim senior pictures. 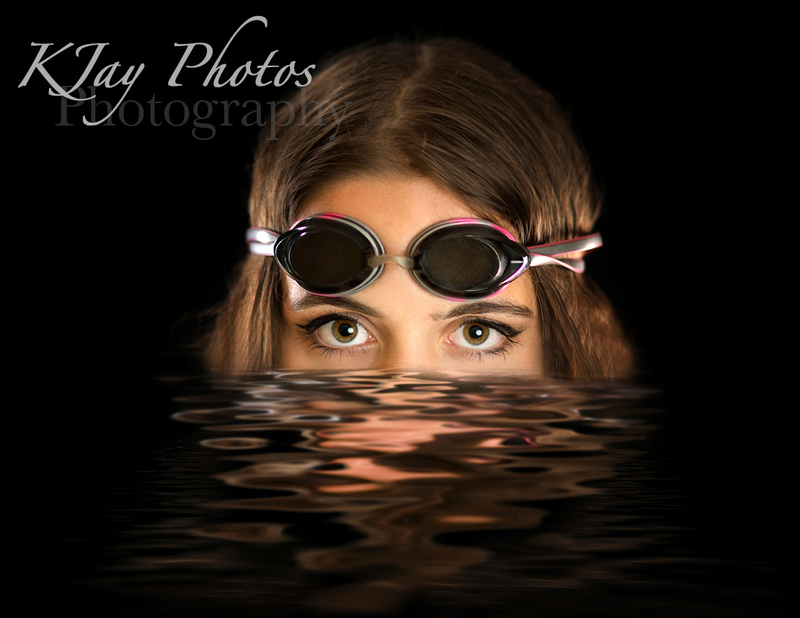 She loves to swim and K Jay Photos Photography offers creative senior pictures for swimmers. 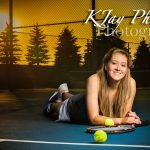 Serving swimmers from all over South Central Wisconsin. 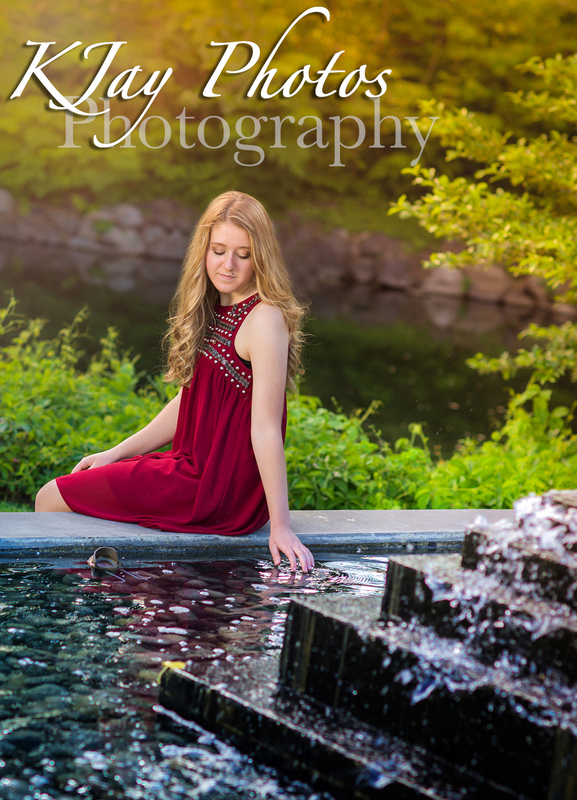 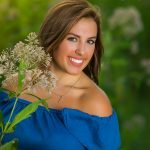 For this senior, we finished in the photography studio allowing her to get her hair wet to end the senior portrait session. 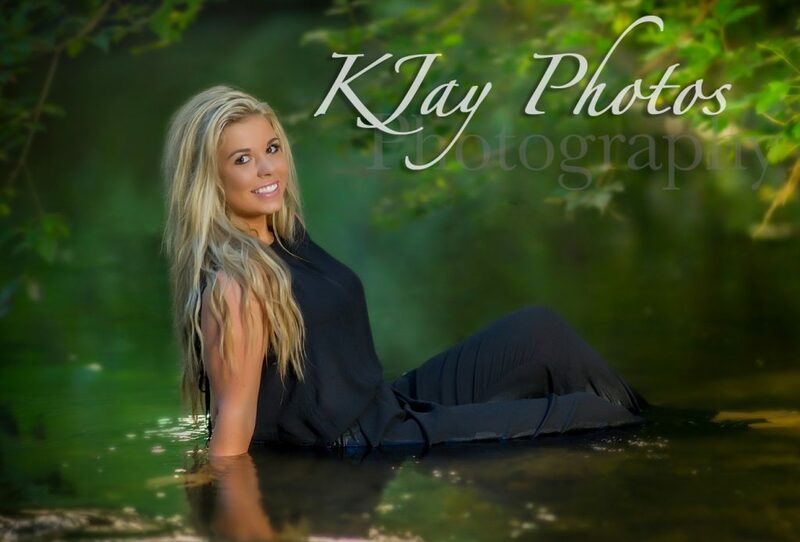 She was destined to get wet in her senior pictures, as it started to rain during her session but you would never know it was raining out in the senior portraits below. 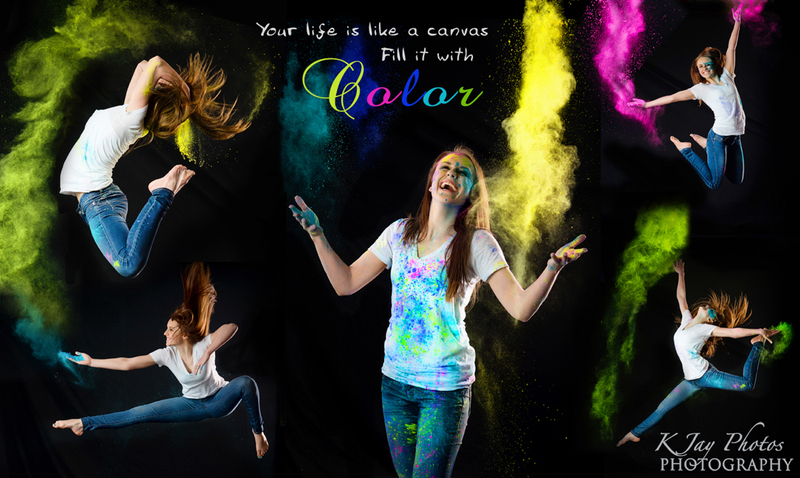 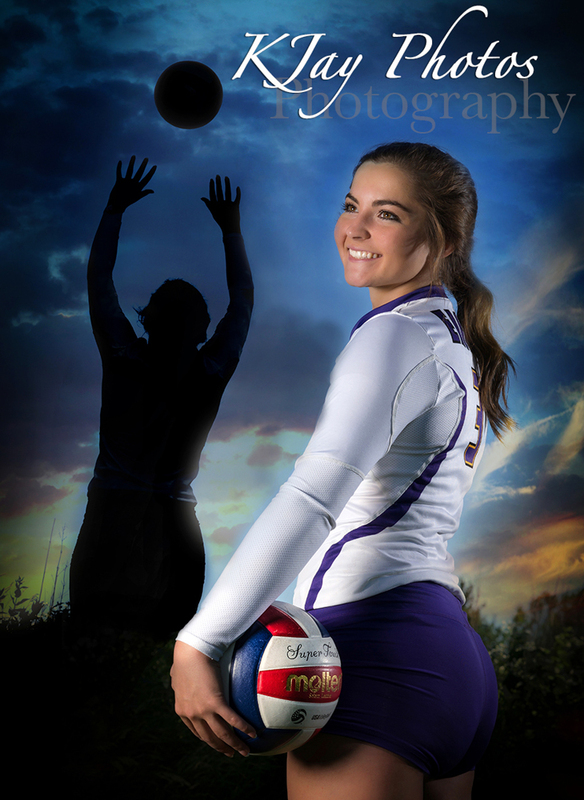 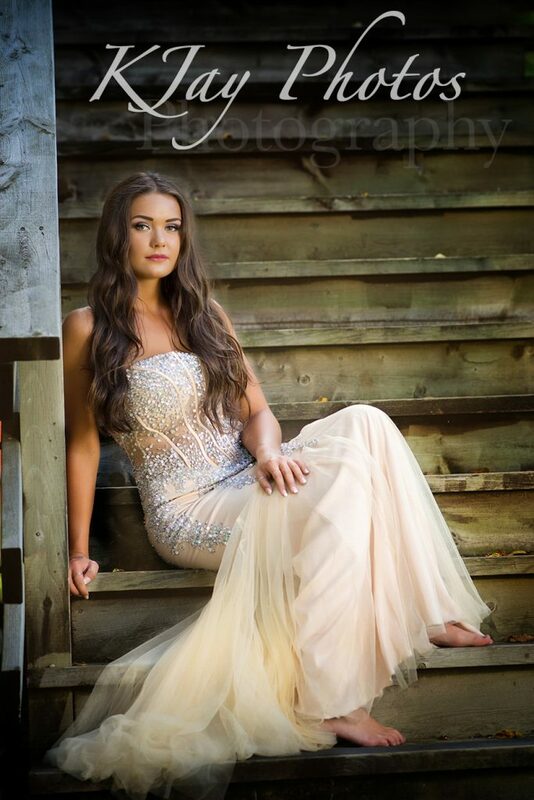 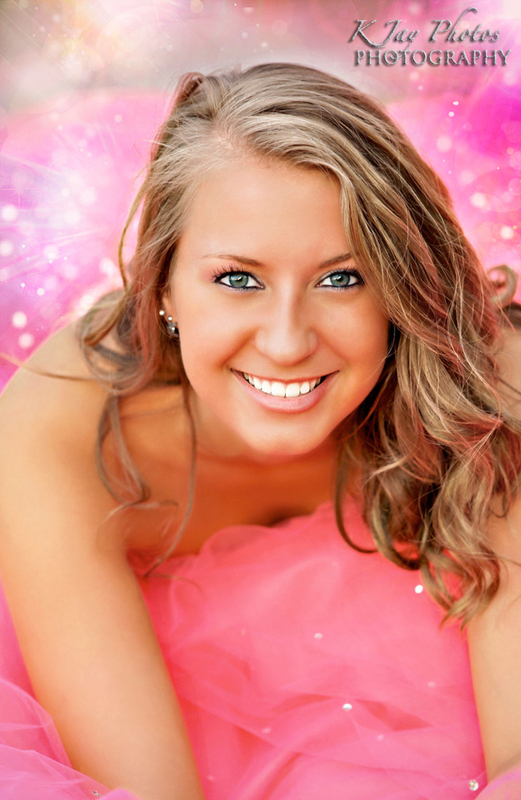 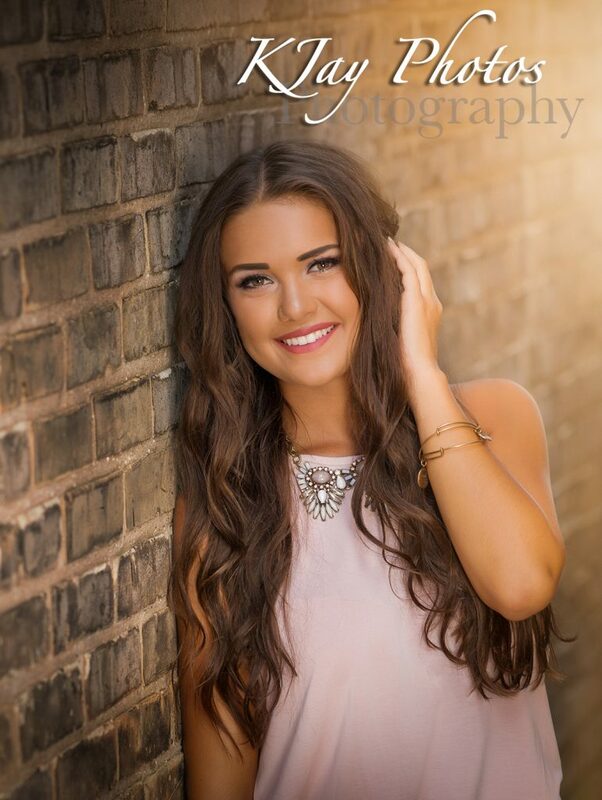 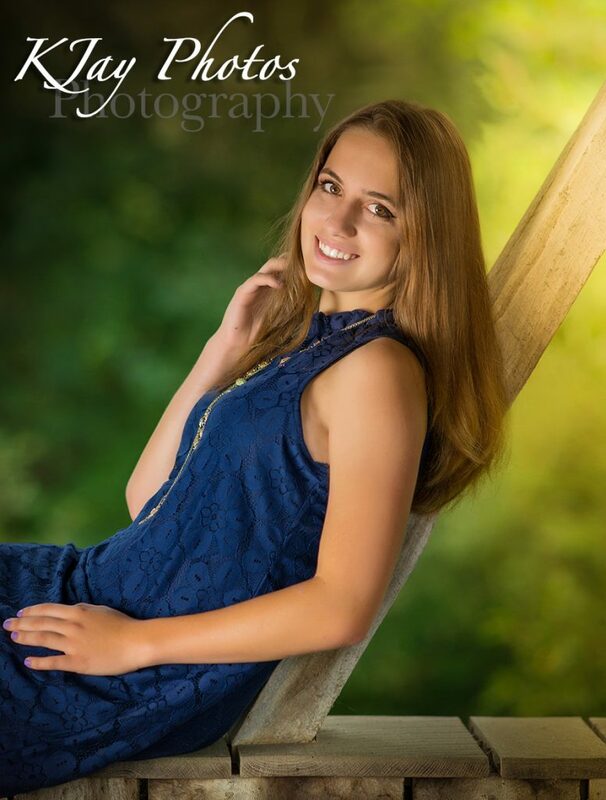 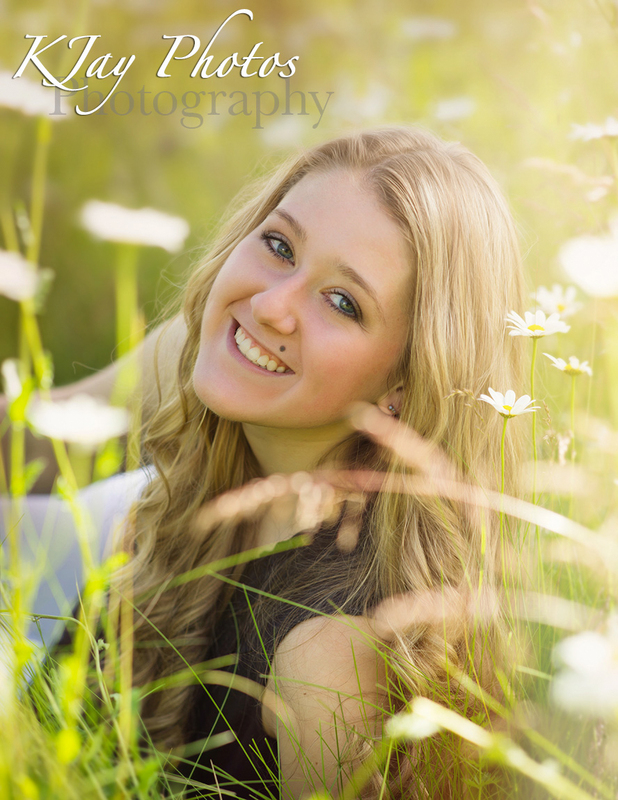 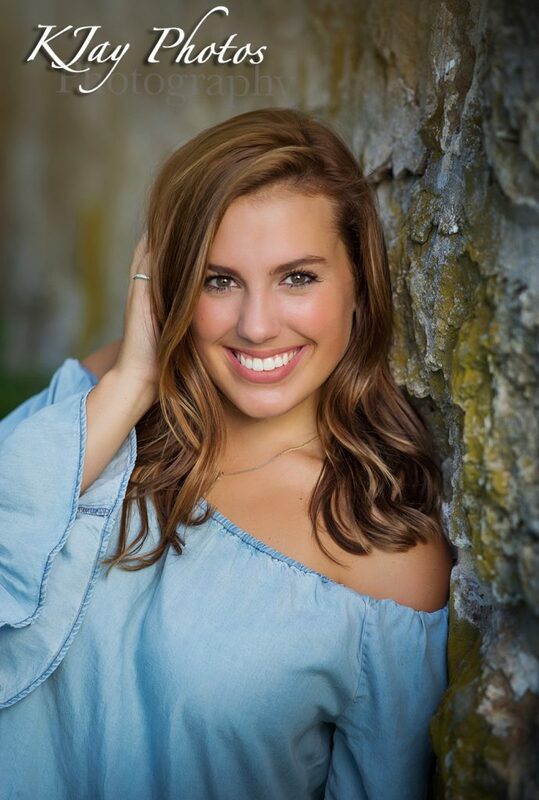 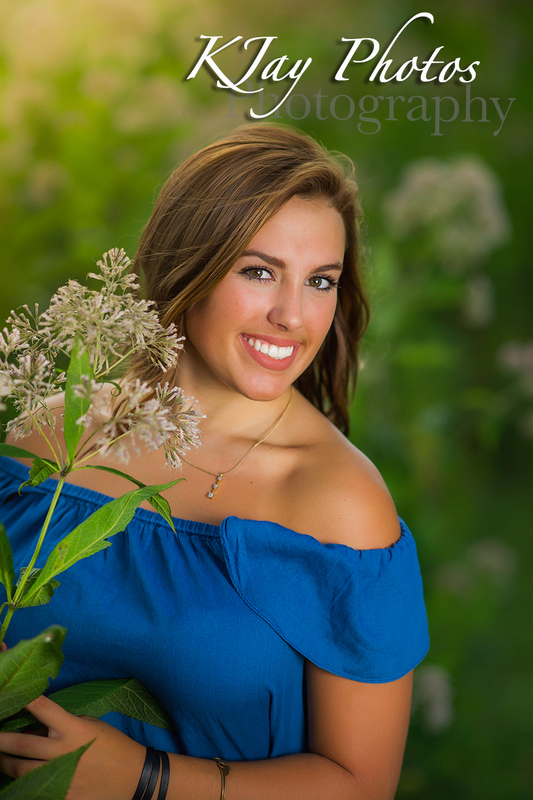 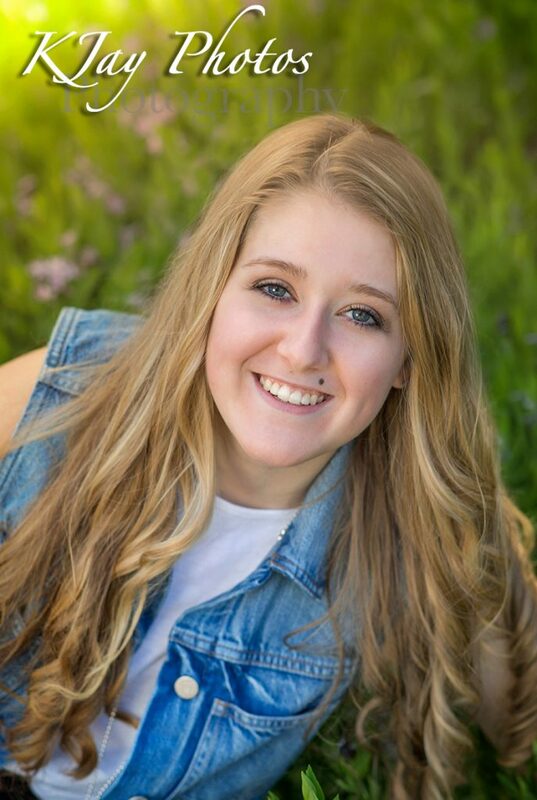 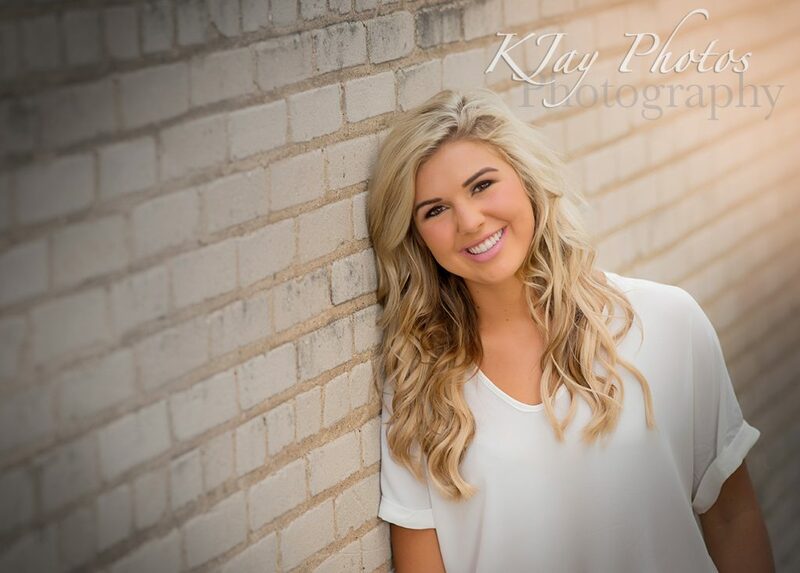 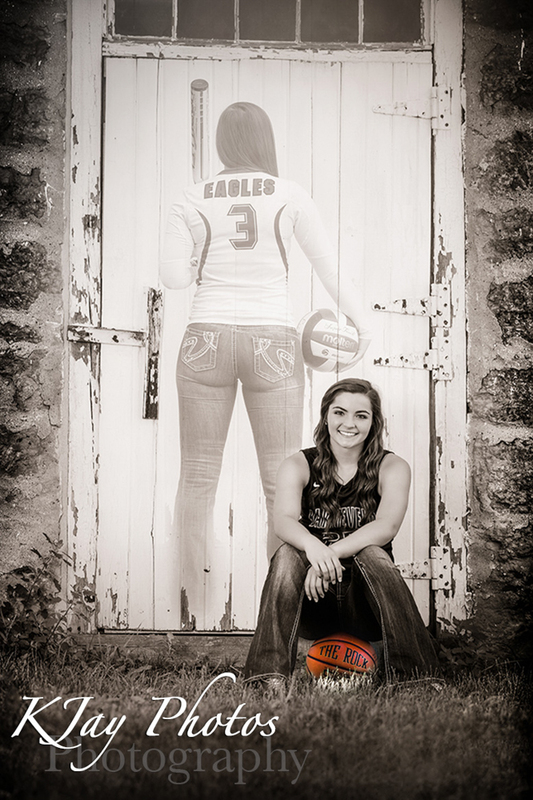 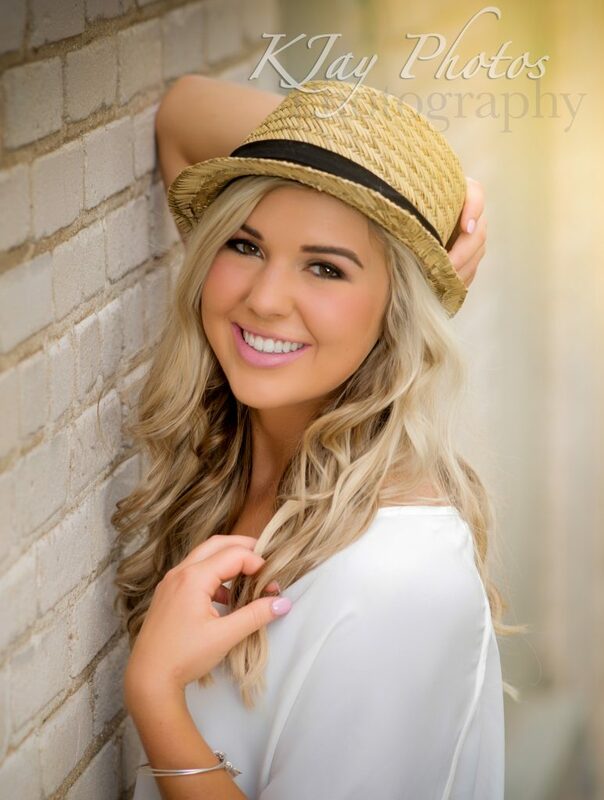 Wanting fun senior pictures? 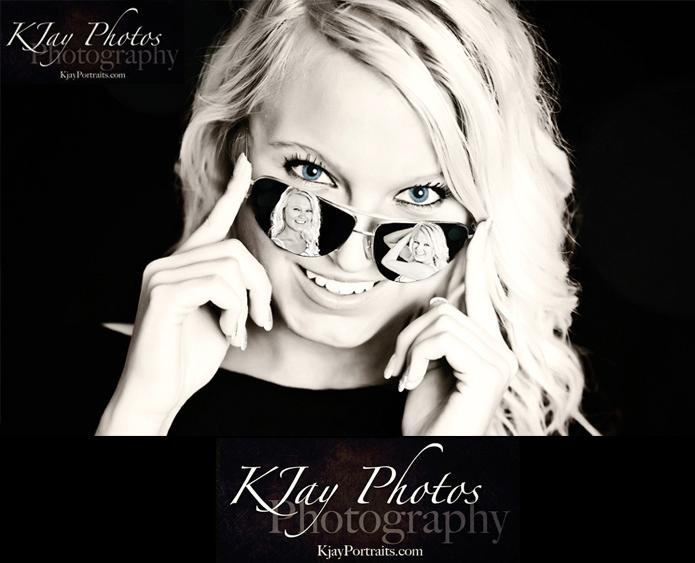 Something different? 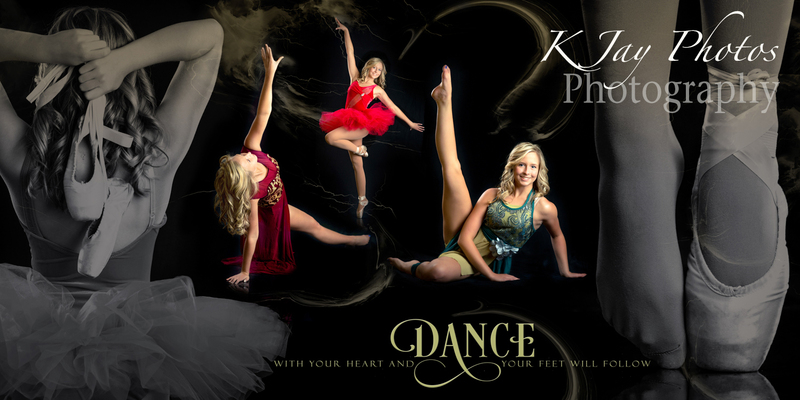 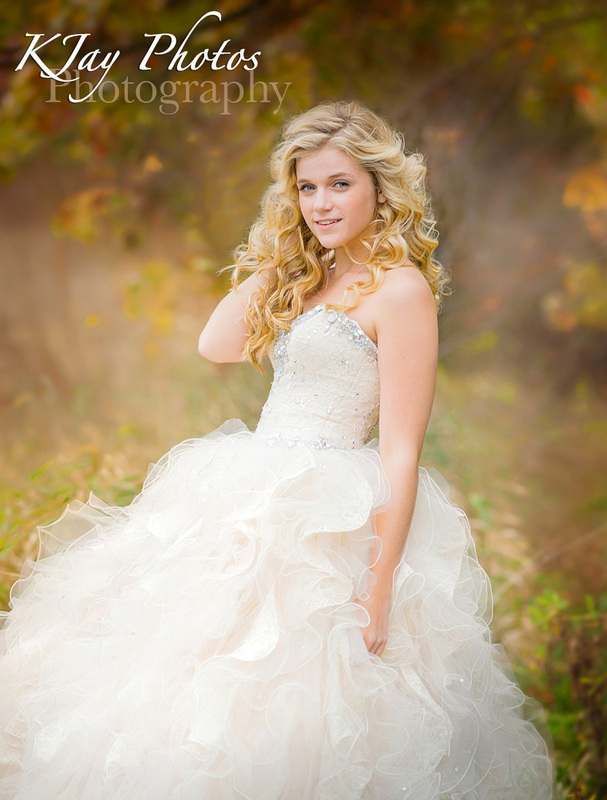 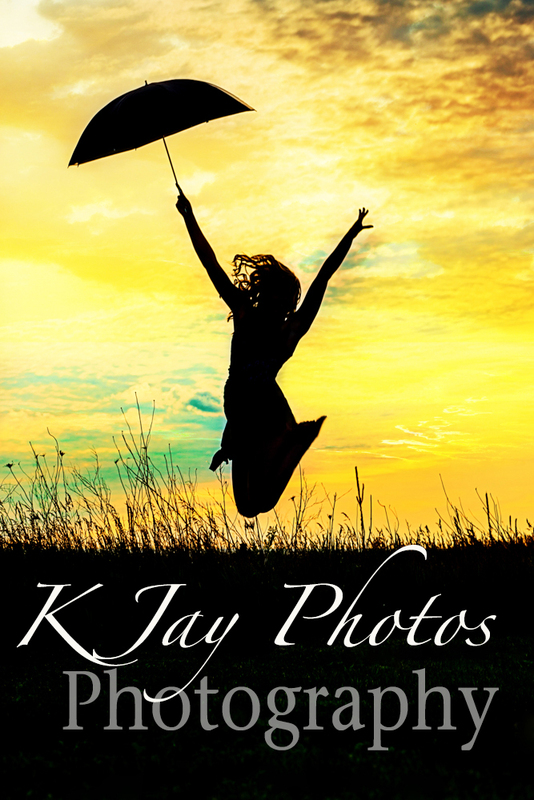 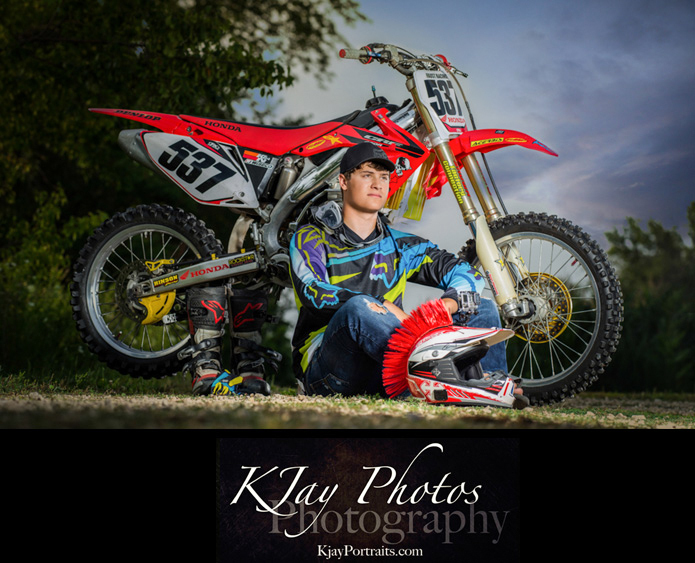 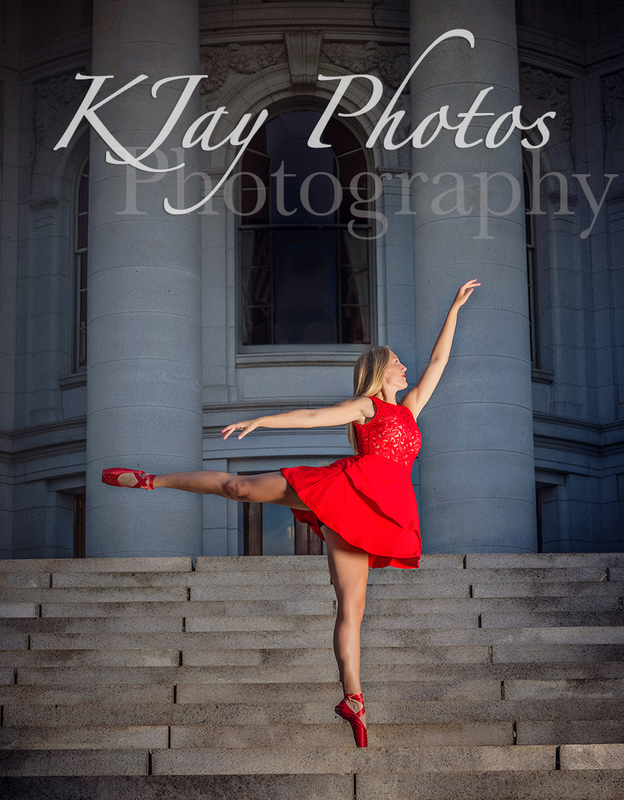 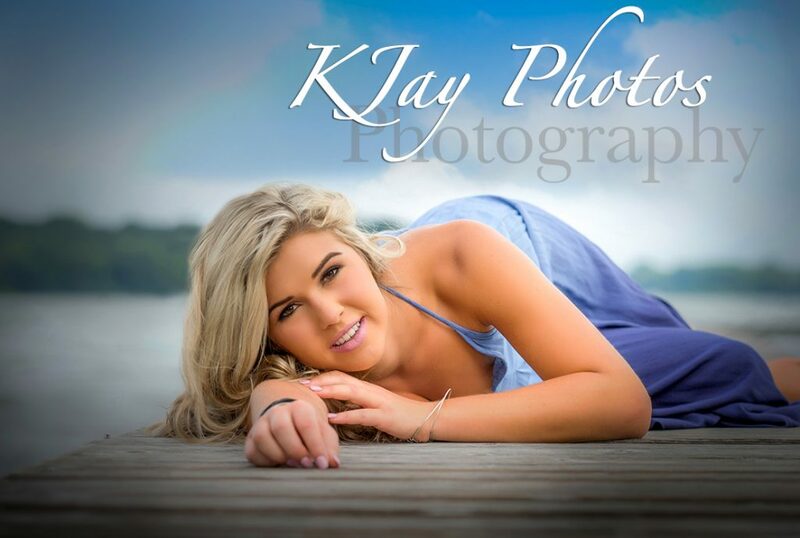 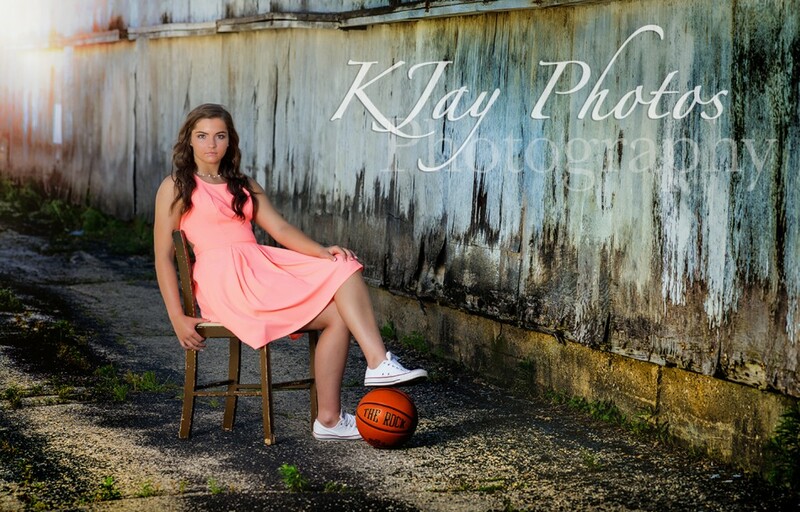 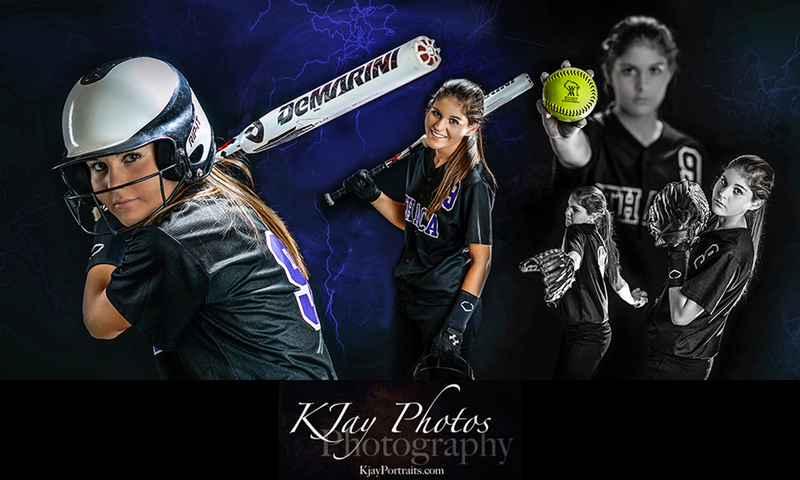 Contact K Jay Photos Photography today – 850-4850. 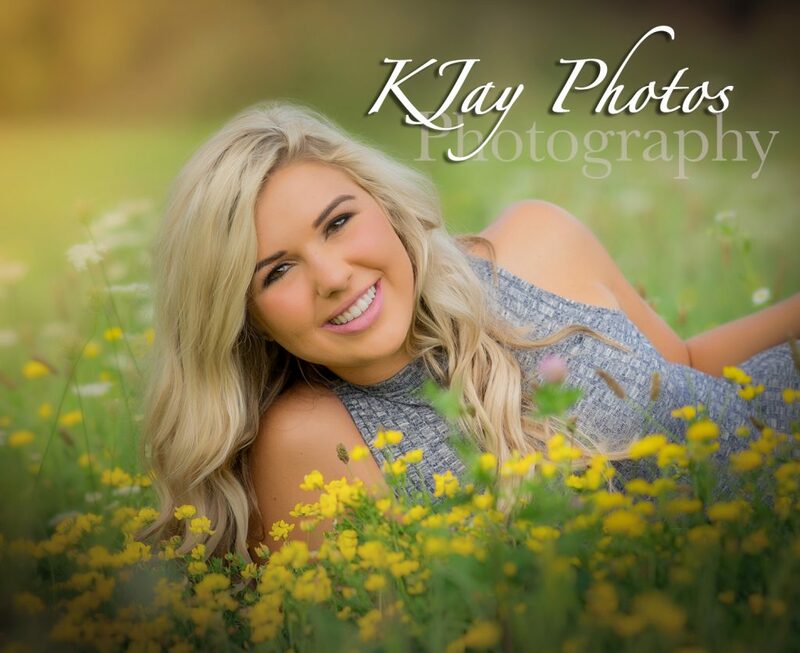 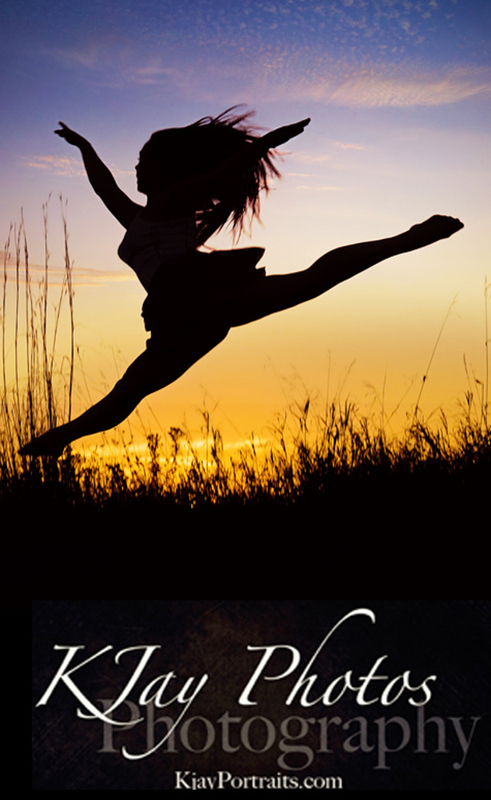 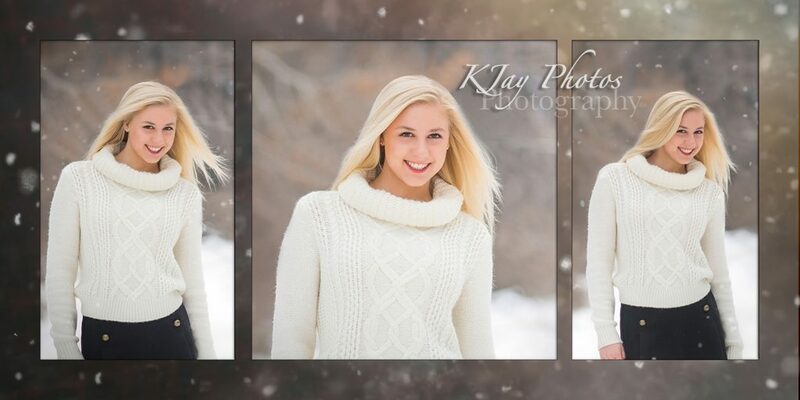 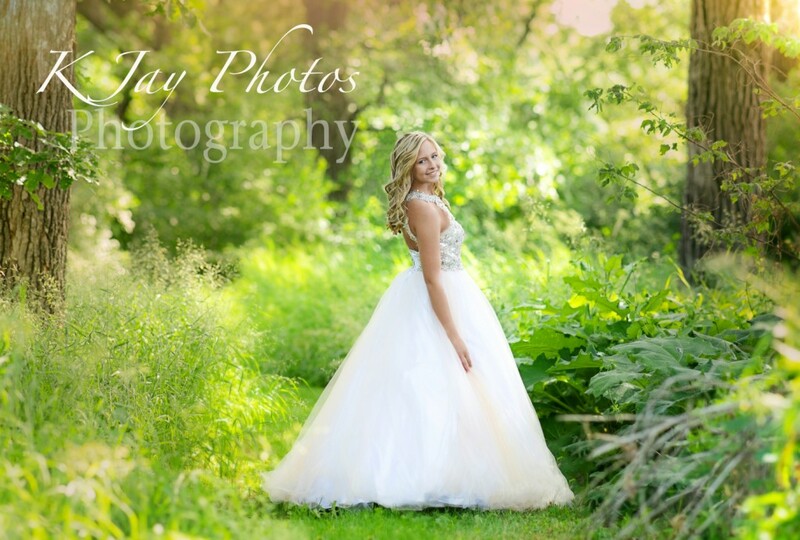 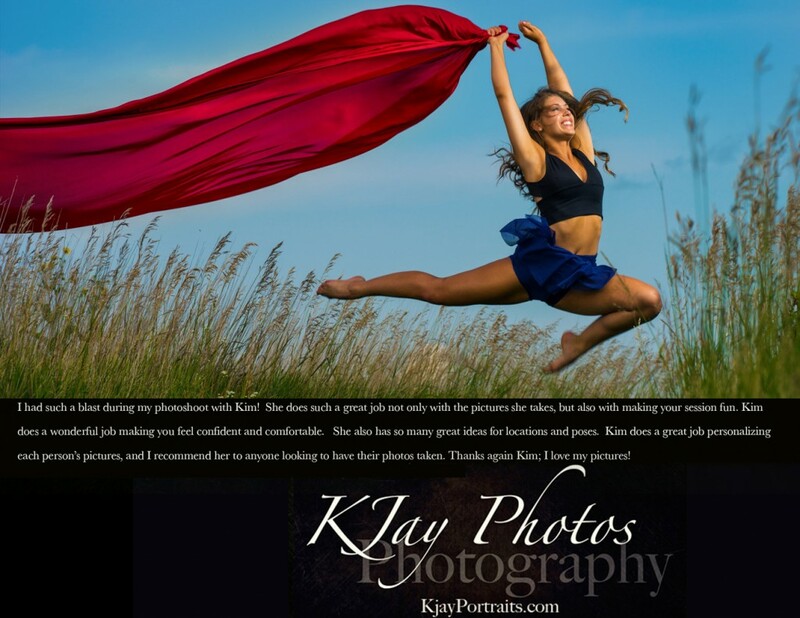 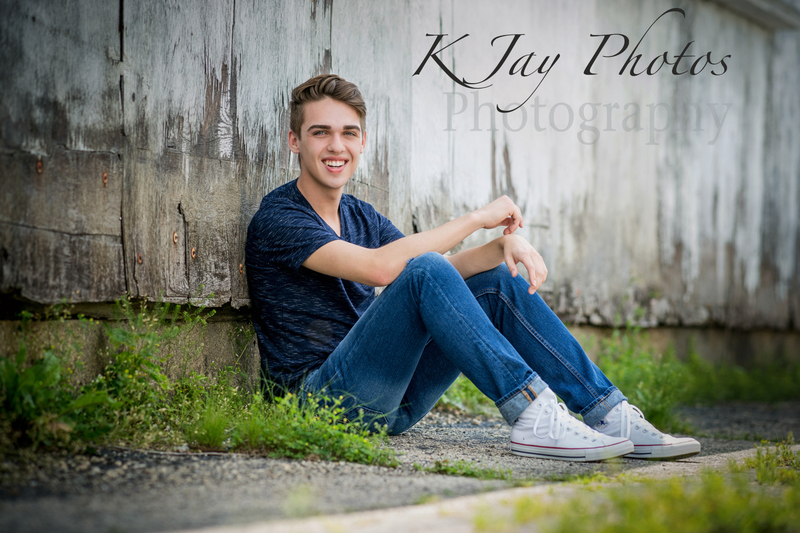 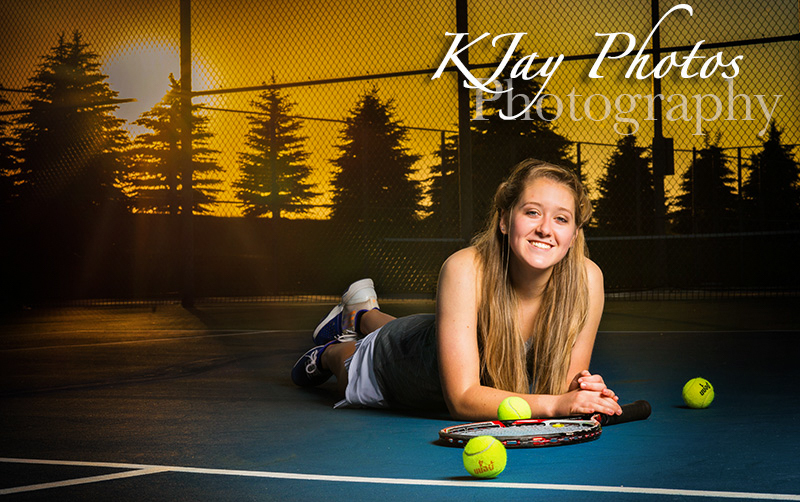 K Jay Photos, a photographer serving South Central Wisconsin’s high school seniors and beyond. 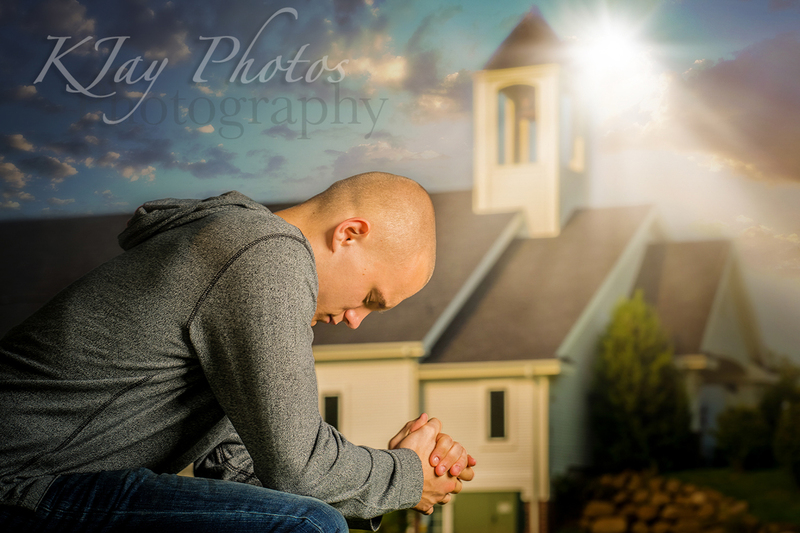 He wanted more then just handsome senior pictures but to showcase his love for God. 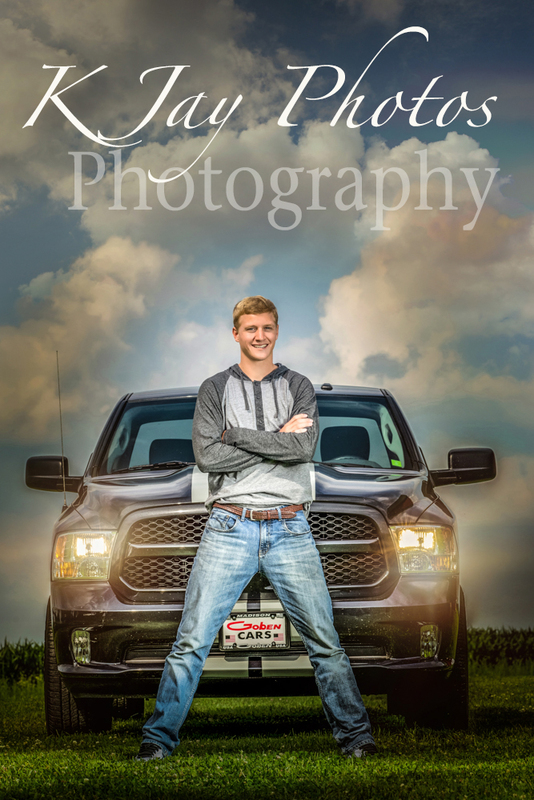 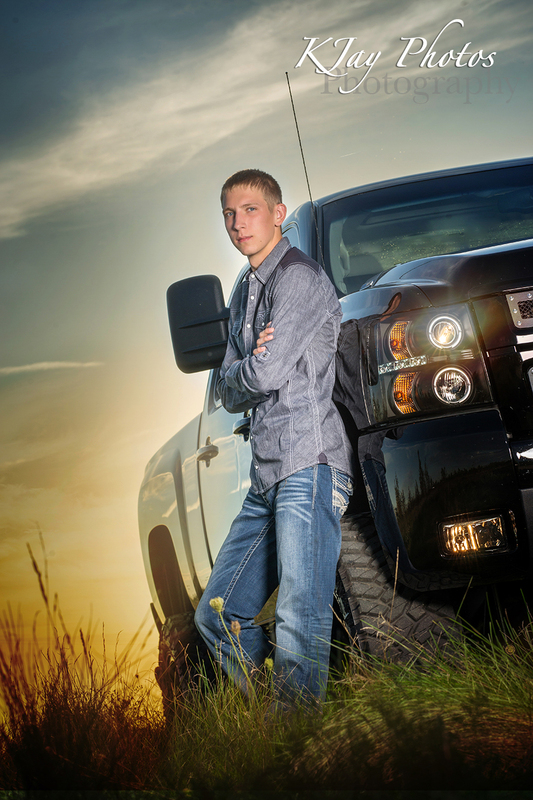 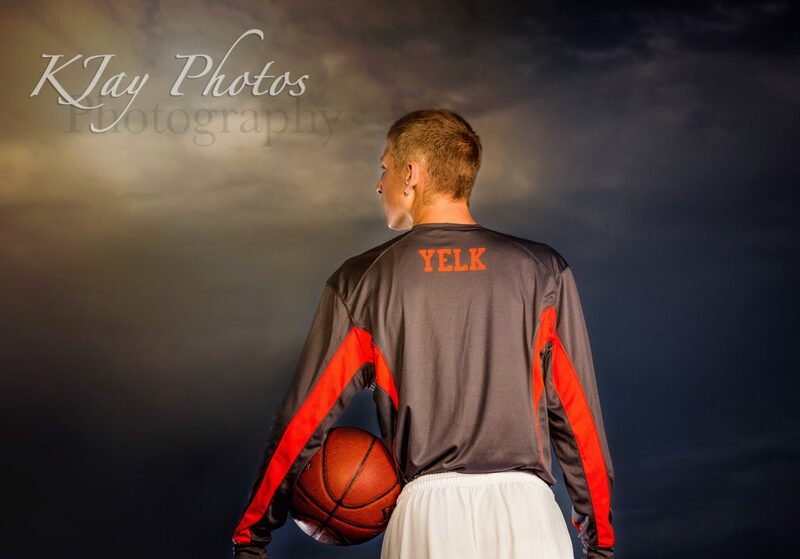 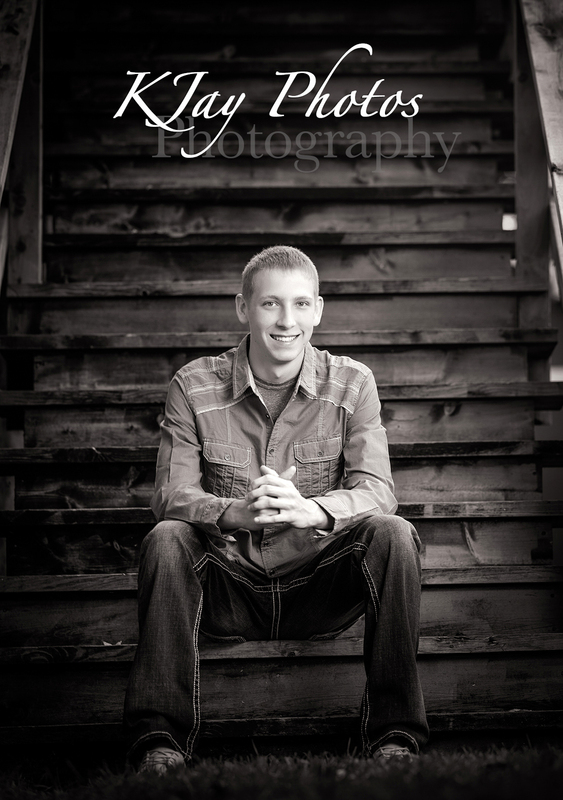 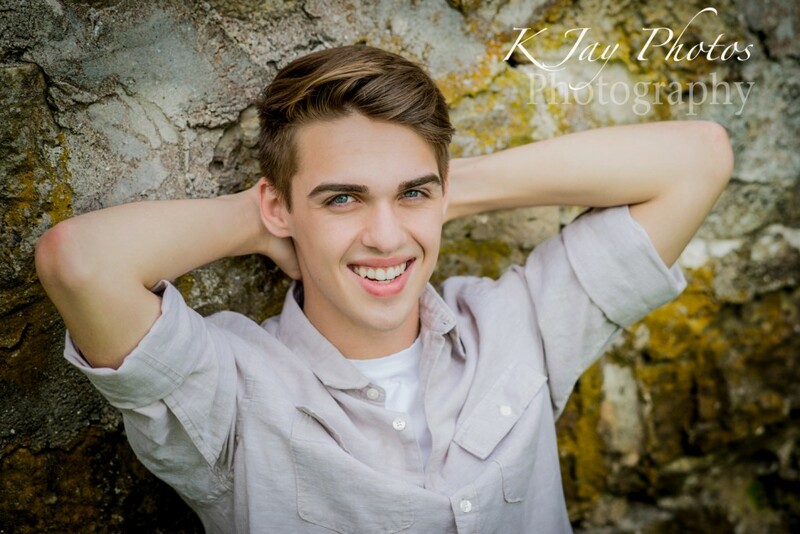 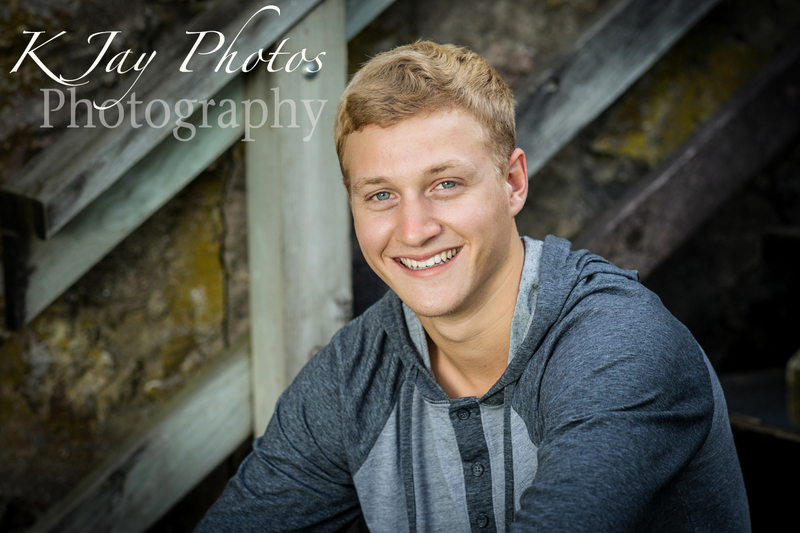 We incorporated this shot into his senior session. 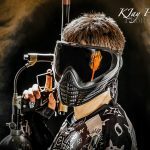 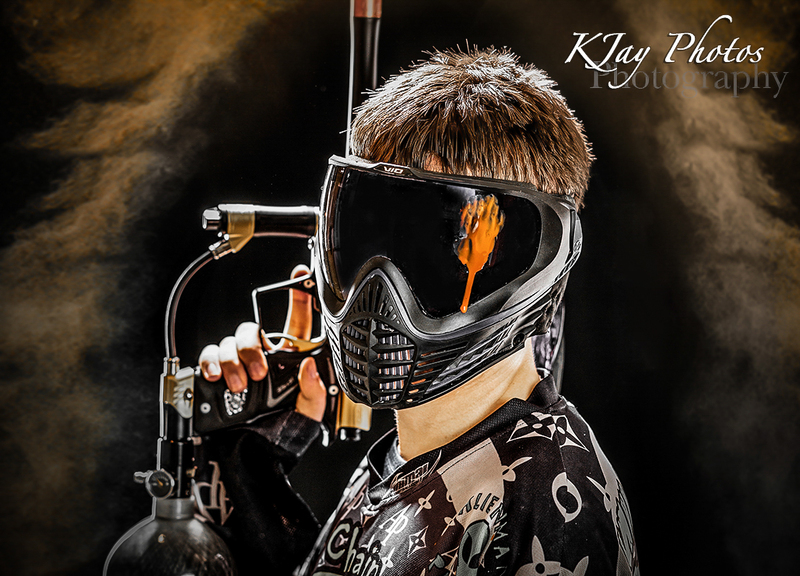 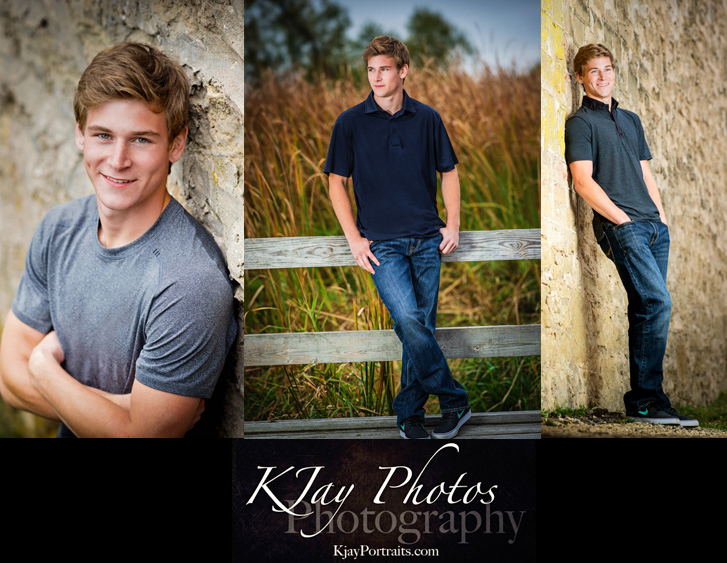 For more examples of guy senior pictures, please visit www.kjayportraits.com.